For a bride everything in her look has to be just perfect. Clothes and hair are too mainstream and are never ignored by anyone. Even make up gets a lot of attention. Nails are something which are ignored by few and attended to by few. For all those who ignore their nails please note, on your engagement the attention is solely on your hands, so you really can’t afford to ignore them. 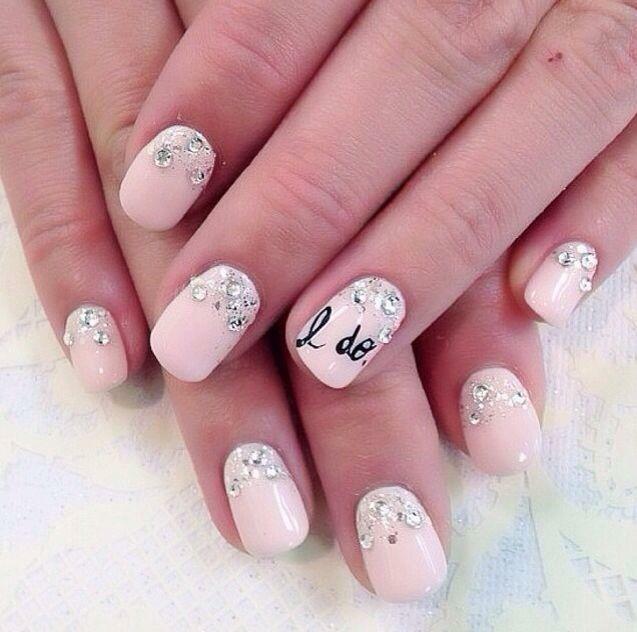 Usually brides go for a nail art that matches their wedding dress. But that is now old fashioned. Today brides opt for something more universal, that goes with all dresses and functions. 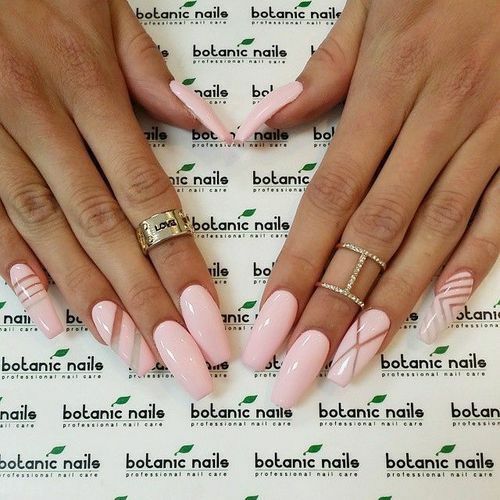 Here the top 7 nail art designs for the bride to be. 1. 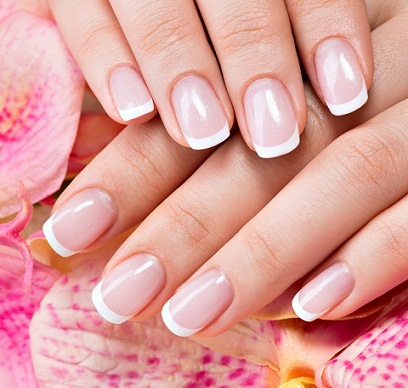 French Manicure - This is the simplest form of nail art. Many of you might already have got this done several times. But for those who are new to this, it is the most sophisticated form of nail art, which will suit every thing you wear. And this is definitely the perfect thing to start with. 2. 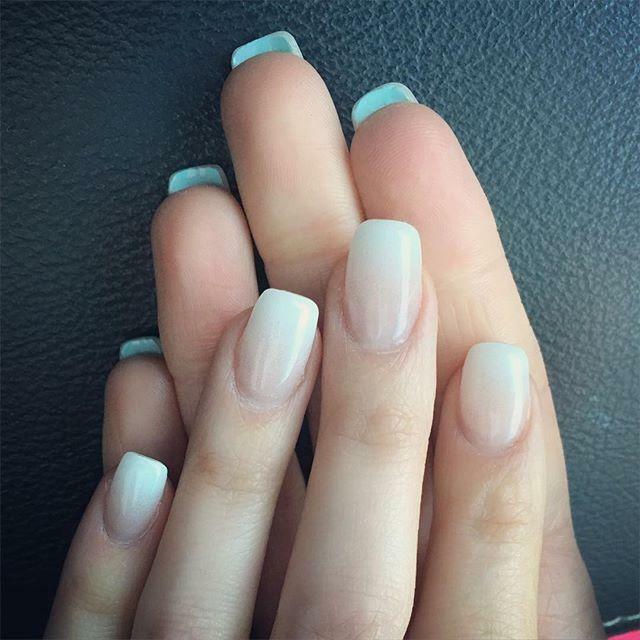 French manicure with nail decoration – This involves French manicure and further nail art in the form of nail accessories if you want to call it. This is quite an in thing specially for the brides. 3. Single base different design – This is very similar to what it sounds. The base coat is the same color and the nail art done involves different designs. The base coat is usually a light and calm color that would go with all dresses. 4. Single base same design – in this the base coat is same and the design made for nail art is also same. 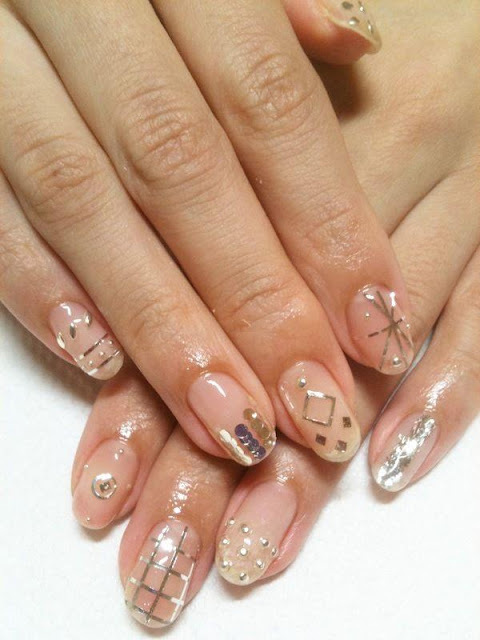 This is a more formal kind of nail art and not too funky. 5. Plain nail polish – This involves application of nail paint and no nail art. The nail paint might be a single color or different colors. 6. One finger design – This involves a separate design or nail art on only one finger. Which is usually the third finger or the ring finger. The other finger might or might not have a nail art but are usually similar looking. 7. All finger design – This involves a different design on all figures. The base coat might also differ or might be the same. This is for the really funky bride.